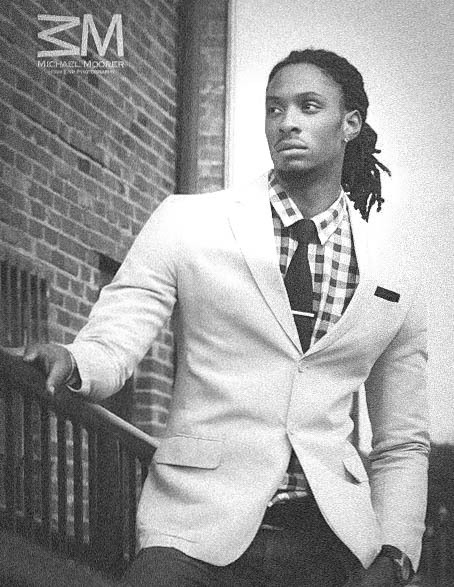 Male Model, Actor, and Host Darryl Chambers is a native of Valley , AL and has been in the Entertainment Industry since 2010. 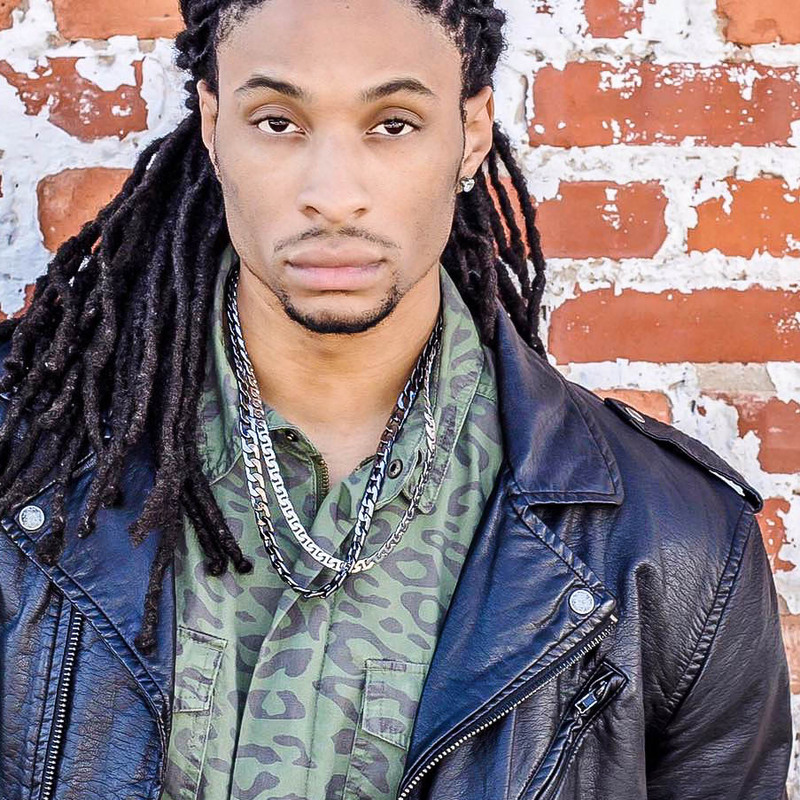 At the age of 25, Darryl has been fortunate enough to work throughout the industry landing roles on popular shows such as BET’s “The Game” as a San Diego Saber, and as a featured extra in the upcoming movie “Grace Unplugged”. His most recent acting gig was a speaking role in the new movie XXI: O’Day coming in 2016. He has been featured on several blog sites and magazines such as Essence Magazine, Kontrol Magazine, with celebrity actress Toccara Jones, B-Metro Magazine, and Brave Magazine as the Brave Man of the Day. Darryl has also been featured on Vibe Magazine’s website as the Model Moment. Standing at 6’6”, Darryl is a regular on the runway, walking in over 25 high end fashion shows including one of the world’s biggest festivals, The Essence Music Festival fashion show. With a non-stop schedule, Darryl has also had the opportunity to be featured in calendars such as the “Invasion” 2012-2013 calendar, “Spirit of Black men” 2012 calendar, and the “Essence of Black men” 2012 and 2013 calendar. He was “Essence Eye Candy” for Essence Magazine, and also featured in the November issue of Essence Magazine. Most recently, Darryl landed the role of Randy a.k.a “Killer” in the independent film “Rough Patch Twisted Fate” which is set to be released July of 2014. Darryl’s latest features to date is a feature in Kontrol Magazine’s March 2014 issue fashion spread with Super Model, host, and actress Toccara Jones, Sheen Magazine’s feature as the “Priority Male” for July 2015, “Foreign Symbol” clothing campaign of Miami, FL. and a speaking role in the new movie XXI: O’Day to be released in 2016. Darryl Chambers is poised to be a force to reckon with in the Entertainment Industry. With a great personality and an impeccable work ethic, he continues to climb the latter of success. When not working, Darryl stays active by working out, traveling, and staying abreast of the social scenes in varies cities and states. His ultimate goal is to leave a legacy for generations to come and to continue to work hard to fulfill his dreams. Posted in FASHION & ART and tagged #Darrul Chambers, #Magic City Radar Fashion. Bookmark the permalink.